I think by now, most people in Klang Valley (and many other cities in the world of course) would have heard of Uber, the world’s leading on demand transportation platform. I’m a personally a huge fan of Uber and rely on it heavily for my daily transport needs. It’s pretty much a lifesaver because of the state of the taxi system in Malaysia (don’t have to go into details here right?). Plus, I love the cashless transaction, the cleanliness of the vehicles and the politeness of the drivers. But today we are not just talking about the good things for the consumers, Uber has also launched a Partner Driver Rewards Program called Momentum that will deliver meaningful business and lifestyle rewards to our driver partners. As Uber empowers individuals to become entrepreneurs, Momentum is aimed at furthering that mission by lowering operating costs for driver partners; giving driver partners access to lifestyle rewards; up-skilling the industry with academic opportunities; and creating a supportive community amongst driver partners. 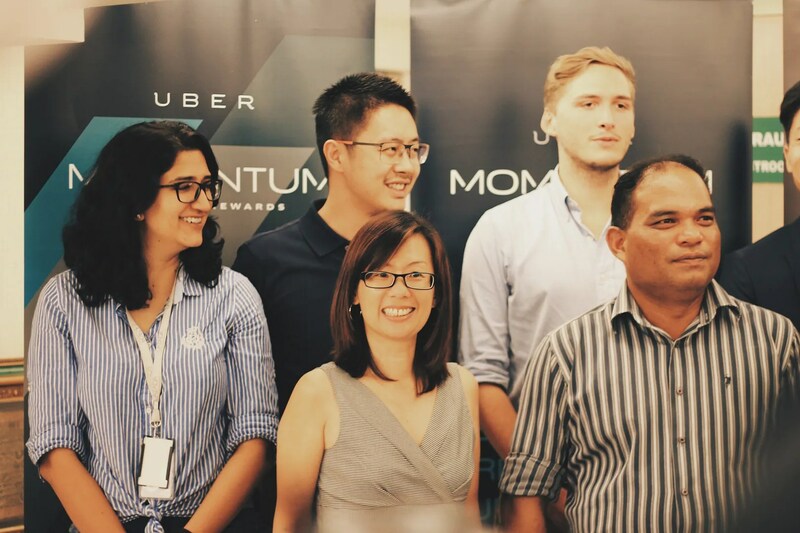 Momentum is a global program that has proven widely successful in the US and UK by generating significant rewards and savings for driver partners, and now Uber is introducing Momentum to Asia, starting with Malaysia. JJ from Red FM doing his welcoming remarks. Uber Malaysia introduces Momentum to encourage more Malaysians to take charge of their lives, their careers and #rideinthefrontseat with them. 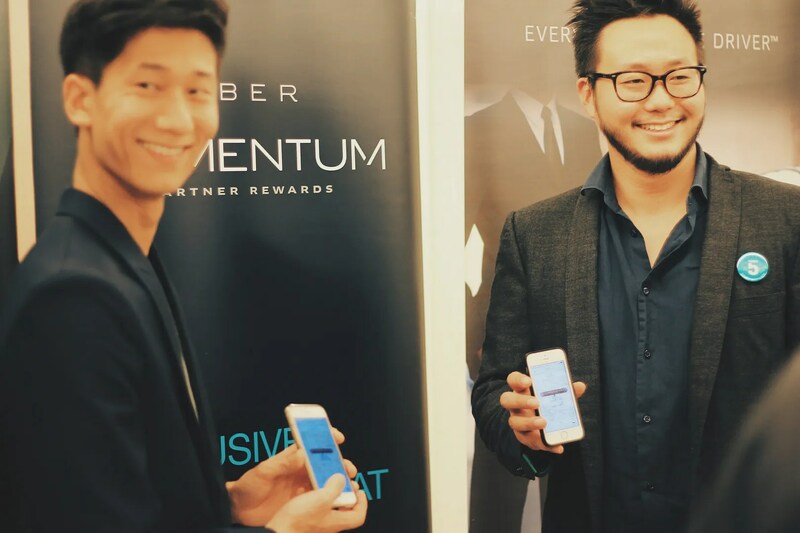 The impact of Momentum will be 100% local; Momentum will help accelerate Malaysian jobs and income growth by increasing activity on the Uber platform, decrease operating expenses of Malaysian small businesses, and bring more business to Malaysian rewards partners. The rewards of Momentum were designed based on feedback from thousands of driver partners across the nation as they identified their biggest needs as entrepreneurs on the Uber platform. 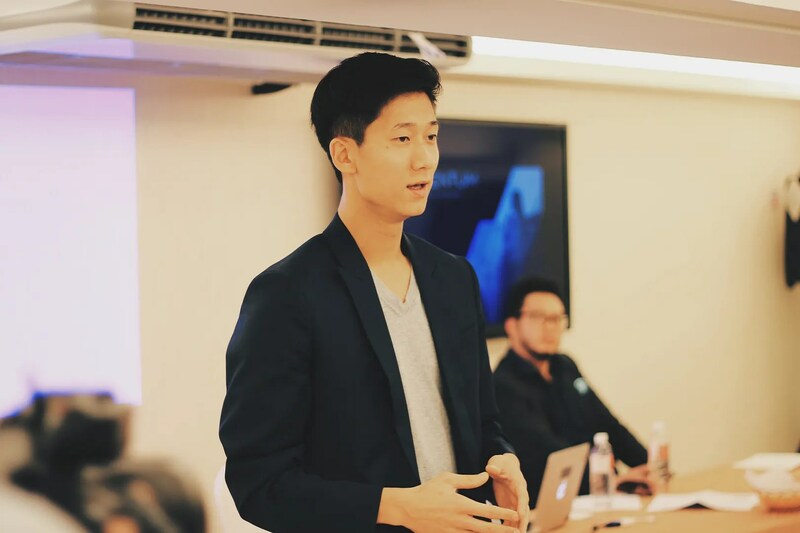 Chan Park, General Manager for Uber in SEA. Some of the Momentum Rewards Partners including Lazada, Happyfresh, Lim Tayar, Zalora etc. Momentum is designed to lower business costs for driver partners. Added lifestyle rewards also help reduce living costs, and increase savings. For Momentum rewards partners, the growing number of Uber driver partners daily will generate additional sustained income. 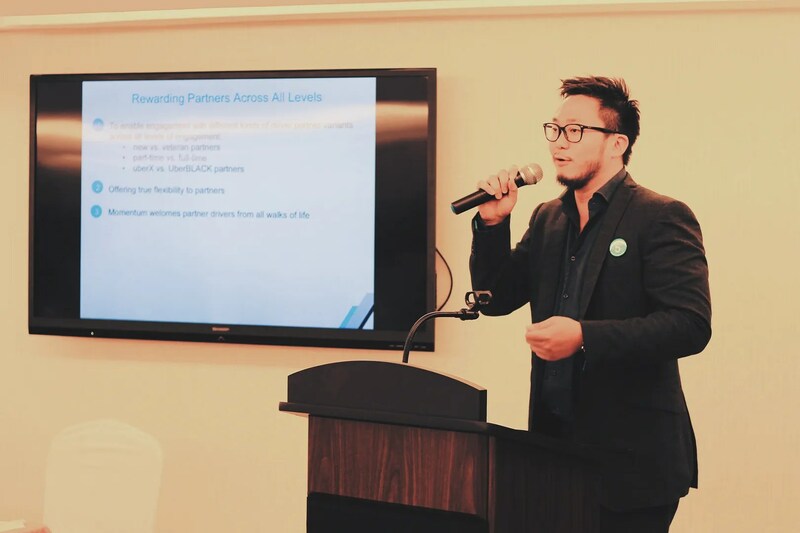 With Momentum, driving on the Uber platform becomes an increasingly desirable opportunity for anyone with some free time and the desire to serve the local community, giving the Malaysian workforce the option for an alternative income stream, and increased economic spending power. Momentum Malaysia, is also a programme designed to upskill driver partners. These partners can learn how to better manage their capital and operational costs, reduce maintenance expenses, increase asset utilization using smart technology all while being rewarded for exceptional performances via a badges programme. 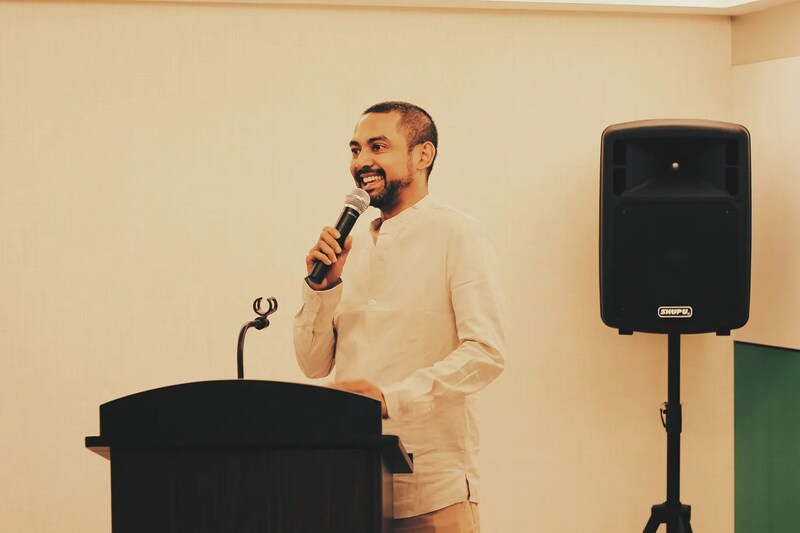 Leon Fong, General Manager of Uber Malaysia. Momentum is bringing driver partners together through a dedicated read-only, dual language smartphone app as well as an online website which highlights fellow driver partners, and brings more information to aid Uber driver partners in becoming better service providers. 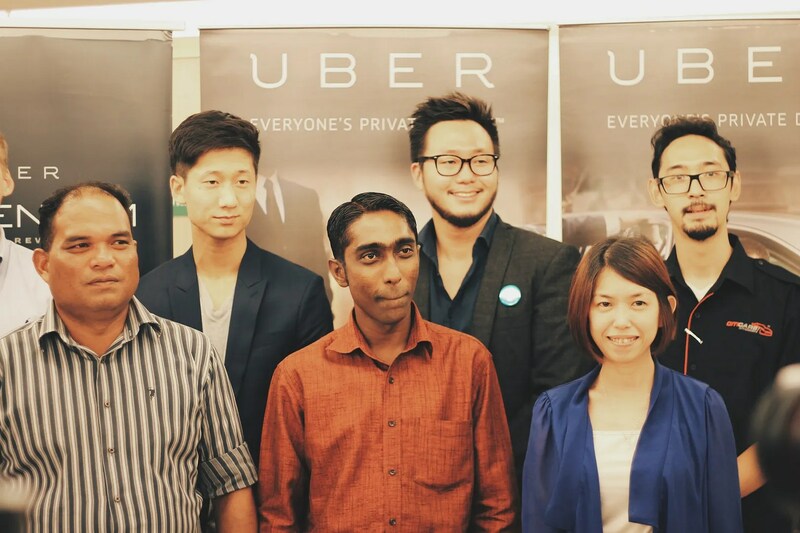 Thousands of Malaysians already drive on the Uber platform. With Momentum in the picture, driving on Uber has never been more rewarding. If you’re interested in becoming part of the family, visit partners.uber.com. And for the riders, from now until 30th June you can use the promo code #MyUberRamadan to enjoy free rides between 4pm to 9pm daily (to the value of RM25). Never a better time to try this fabulous service! use HAPPYFRESH invite code ‘ ypi85 ‘ to get RM20 discount off purchases of only Rm50 plus FOC delivery for 1 mth .. :)) YEAH ! !